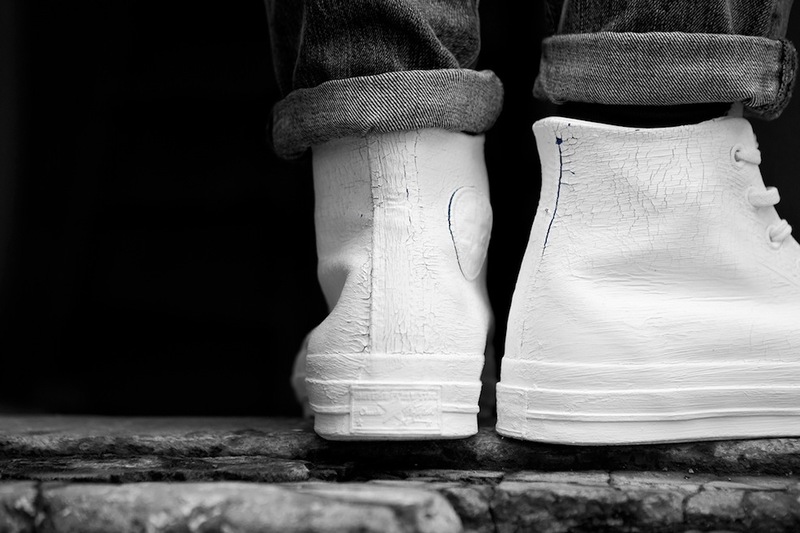 So I’ll start of this weeks round up with today’s release of the CONVERSE FIRST STRING X MAISON MARTIN MARGIELA 2014 COLLECTION Converse releases its all new collection with avant-garde French fashion house Maison Martin Margiela. This first-time collaboration between Converse and Maison Martin Margiela sees each Chuck Taylor completely hand-painted in Maison Martin Margiela’s iconic white paint. 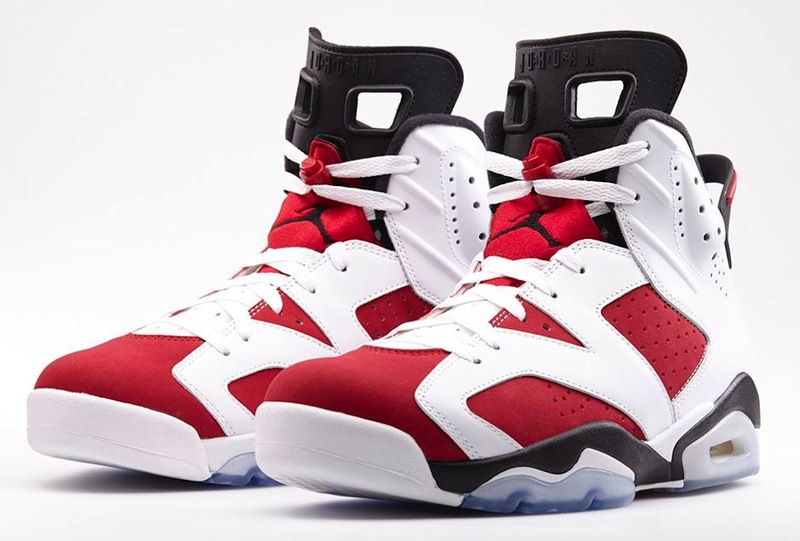 Covering all canvas, eyelets, laces and soles, the paint naturally cracks and sheds the outer coat of paint to reveal the original colors beneath. Yeah yeah I know what you’re thinking a lot of brands are using this or similar ideas on recent and upcoming releases and it’s been done before but either way I do think it’s a kind of cool concept I but I hope it’s not going to get too over done, regardless the shoe isn’t worth the retail price to me personally but if you’re a fan of either of these brands and the concept it might be something you’ll be happy to stretch to. Due to release at Hanon, End, Dover Street Market and Footpatrol. 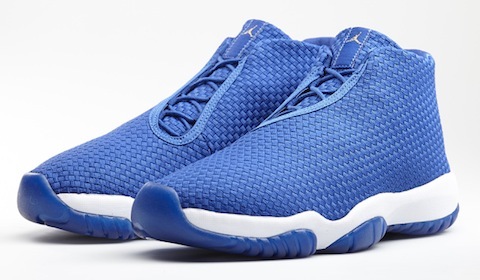 More Jordan releases on Saturday that I’ll only briefly mention as they got some shine last week is the dope Air Jordan Futures releasing in two more block CWs this week Volt and Royal Blue releasing via retailers such as Nike, Hanon, and End Clothing. 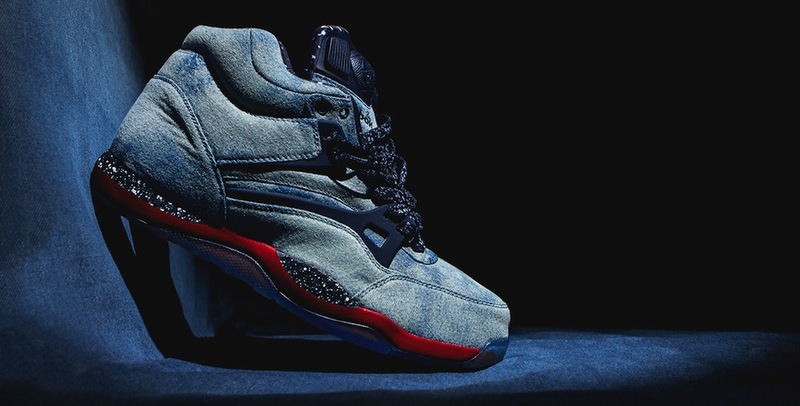 Now to my favourite release this week which sees the stateside drop of a collaboration between Social Status X Play Cloths X Reebok with the AXT Pump basketball kick. Despite the influx of collaborations lately this one really stood out to me with a dope denim filled collaboration. 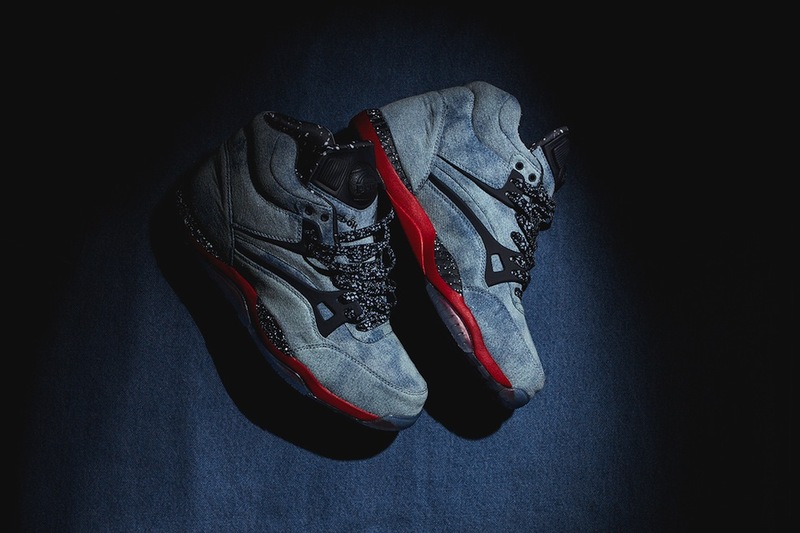 Pittsburgh’s Social Status teams up with Play Cloths and Reebok to bring a washed denim look to the ATX Pump basketball classic silhouette. The denim features a worn look is and also features a speckled navy and red midsole with graphic laces. 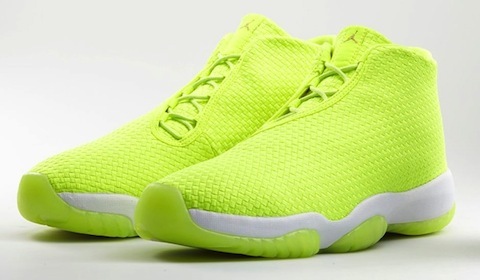 Another dope feature is a clear outsole that allows you to see exactly where the Hexalite cushioning is placed. The “tri-collab” is set to release stateside on May 24th at Social Status as well as Play Cloths but also keep your eyes peeled though for a wider release is on or after May 31st. Whatever you’re hoping to scoop this weekend hope you all get lucky. Peace! 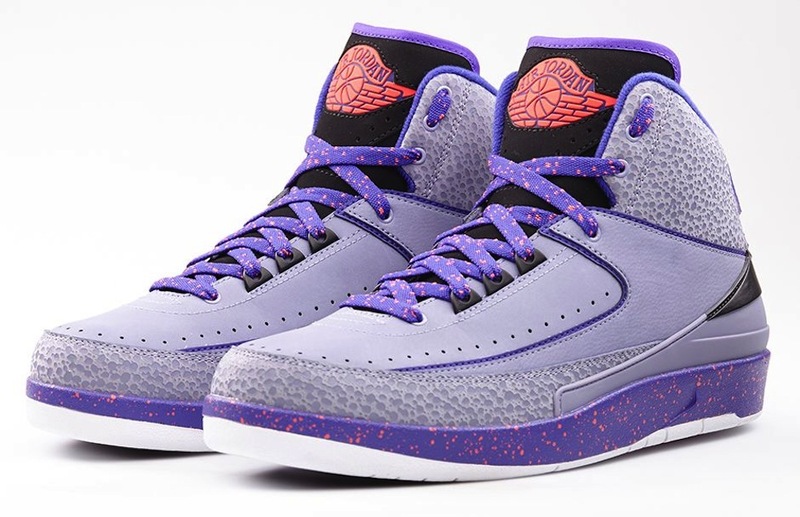 Nike Risk Your Sole…all eyes on Team Icon ’87!